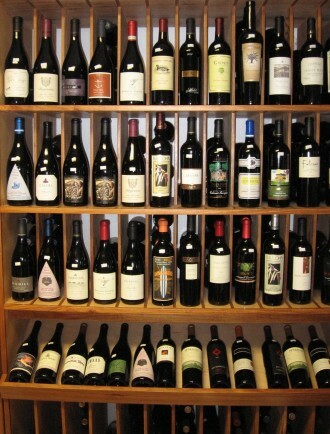 Kauai's first specialty wine store, The Wine Garden offers a carefully selected collection of interesting & unique wines. With hundreds of wines to choose from, the prices range from "budget friendly" up to "price is no object." Owner Colette Savage also carries a wide array of beer from around the world, premium hand-rolled cigars, gourmet chocolate, selected Kauai made food & gift items, & more. Centrally located at the corner of Hwy. 50 & Puhi Rd, across from Kauai Community College.